For larger, mixed-used developments, it’s less about the hotel itself and more about the bigger picture. With more and more new-builds going up as part of larger spaces, the industry is taking notice of what these types of communities have to offer. Although some major cities speak for themselves and pull in both business and leisure travel, mixed-use developments can sometimes provide enough culture, history and draw of their own. 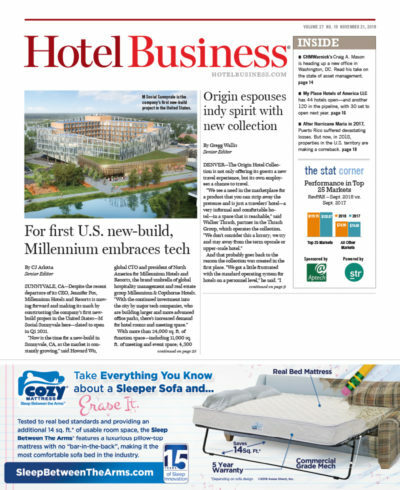 Not just a trend, mixed-use properties provide options for both developers and hoteliers. “For developers, mixed-use properties are an interesting opportunity to combine an amenity with revenue-generating square footage. Especially in mixed-use residential, amenities are often subtractions from rentable square footage,” Silinsh said. On the other side, adding this type of lodging gives hoteliers access to more people, including visiting guests and locals, especially in food and beverage outlets. While these larger spaces present more options, location is integral in providing the foundation for a successful development. Silinsh said that this relies on a bigger context that tenants and guests alike find worth visiting. “In order to start looking at a hotel component, a mixed-use development generally needs to reach a certain scale, and that scale can provide the opportunity to really curate a broader environment than just a single hotel building can. A more typical hotel has to rely on its neighbors to create an environment and to sustain some energy,” Silinsh said. 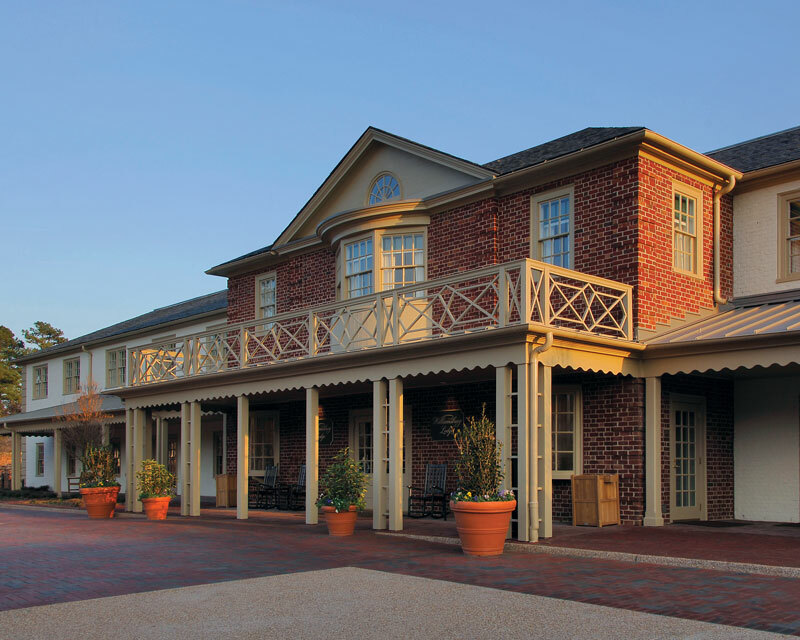 For example, the Williamsburg Lodge, Autograph Collection, in Williamsburg, VA—a Glavé & Holmes project in collaboration with CMMI Architecture—is part of a development that creates an experience around a particular context, relating to the community’s history. The development includes museums, shopping, dining and, of course, lodging, to curate this cohesive environment that caters to the locale. Mixed-use developments can’t create tourism, but they can increase it, Silinsh said, with streetscapes, restaurants and bars creating buzz and not changing, but enhancing rather, the surrounding areas. “An urban mixed-use project can re-establish a street grid that reinforces the urban fabric; this can have a positive effect on the urban character and, of course, beautiful buildings can enhance and reinforce the character of a neighborhood. This is why you’re seeing a lot of adaptive-reuse in these developments. These old buildings have been part of the community and fabric for a long time, and their rehabilitation plays into the redevelopment of many cities,” Silinsh said. Careful attention must be paid when preserving buildings, however, especially historic sites. Restoration is a delicate project, particularly when paying tribute to the past, while also trying to incorporate modern hotel design. Silinsh suggests closely examining and studying the history of an area, how it developed over time and discovering the stories behind building types and their details. He also spoke to the importance of storytelling through these developments and communicating clearly why these should be built and their potential benefits to the surrounding areas. “The impact on a community from these developments can be significant and they have their vested interests in any development. The presentations and negotiations to community groups as well as the refinement of proposals can create an even better development in the end,” he said. 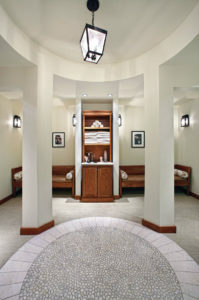 According to Silinsh, the industry is finding it harder to create “standard” products, triggering the proliferation of new brands, and these types of developments are no exception, especially when accompanied by thoughtful design and guest-facing amenities.